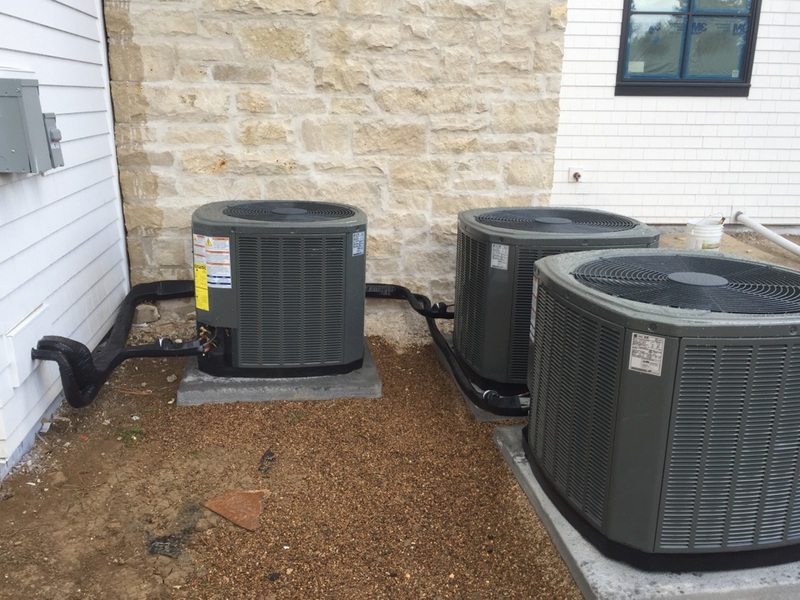 At Cool Sunshine Heating and Air Conditioning, Inc., we have 50 years of combined experience. Our Littleton HVAC technicians are ready and able to help you with all your heating, air conditioning and indoor air quality needs, and our owner is involved every day. We are one big happy family here, and we look forward to making you part of it. Whatever your HVAC or indoor air quality needs may be, we can help! Contact our team today to learn more about our Littleton, CO heating, air conditioning and indoor air quality services. Contact us today to bring the best in comfort and affordability to your Littleton, CO home. Littleton, CO is known for cold weather, but that doesn’t mean we skip summer with no heat at all. On the contrary, actually. To get through a summer in our town, it’s almost unheard of to go without a quality air conditioning system installation. The good news is whether you’re looking into a central air conditioner, heat pump, or ductless air conditioning system, our team can help. Contact us today for help in selecting your new air conditioner in Littleton, CO! 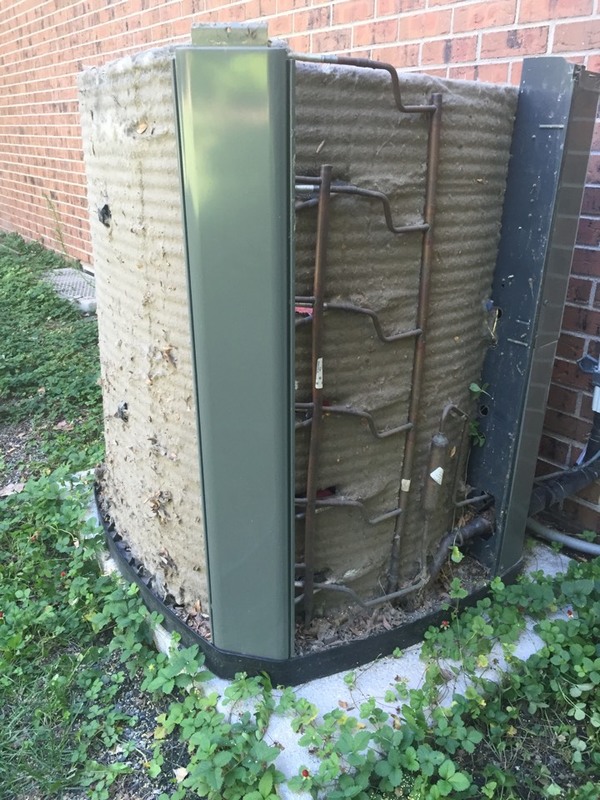 With our years of experience in the field, there’s little we haven’t seen in AC repair needs. That means no matter what type of problem your Littleton, CO cooling system is plagued with, we can help. But how do you know when something is amiss? You can watch out for signs like a loss of cooling, strange noises coming from the system, or a lack of powerful airflow. And, of course, to prevent these occurrences, you’d do well to schedule air conditioning maintenance tune-ups once a year. If you live in Colorado, you need an effective heating system. And to have an effective heater, you need an experienced team of trained professionals to perform your heating installation. Fortunately, you have that with us! We’ll ensure your furnace installation or boiler installation goes off without a hitch, that your installation or heater replacement is the right size for your home, and that you are 100% satisfied with a job well done. No matter where you live in Littleton, CO or any of the surrounding communities, heater repair and maintenance are services you will need at some point. The worst and most sudden of heating repair needs can typically be avoided altogether, but it’s up to you to schedule heating maintenance to ensure this is the case. Contact our team for your heater repair or maintenance needs! You may not realize this, but the health of your ductwork can actually have a lot to do with your indoor air quality. Contaminants and pollutants can thrive inside the dark, damp environment of the ducts, until they get blown out into your home. Fortunately, there are solutions to this, such as a whole home air purifier.